Grand Central Sublet for Lease - $ Call - Negotiable/ 5445 SF. Stunning double corner office unit overlooking Madison Avenue; high end build out with glass fronted offices boasting exposures from south and east facing sun-filled windows (With its high postion within the building offering you and your staff views of Central Park), the sublet herein enjoys its own double glass entrance doors which help to define the space as yours. In addition there is room for 12 workstations in an open area configuration. This is all complimented by 1 board size conference room supported by another smaller conference room within the whole of the unit. Back on the market! The triple A building in which this corner office unit stands has just gone through complete renovations. The office itself bears new windows from the new construction. Furthermore this space has been fully wired for voice and data. This midtown property is near all major transit including metro north. 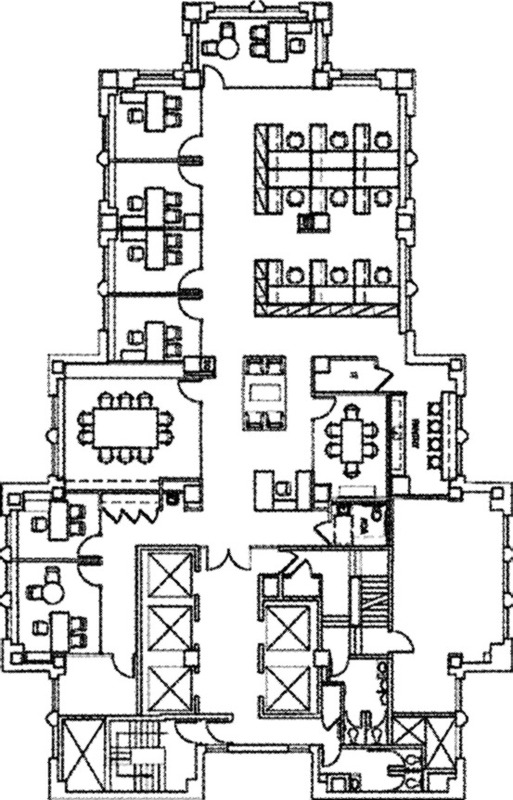 In total this space stands within a top botique commercial building in Manhattan which is ideal for coporate offices or financial hedge fund firms.